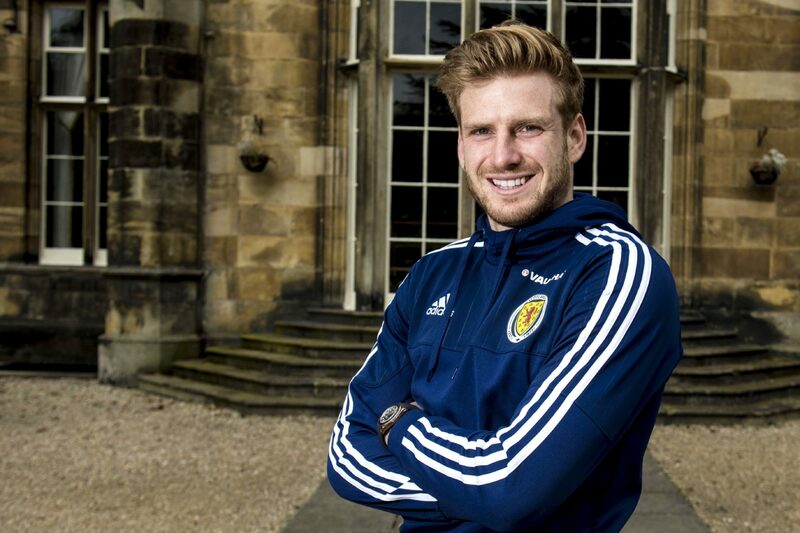 Former Dundee United midfielder Stuart Armstrong is living the dream at Southampton while finding the reality frustrating. Scotland captain Andy Robertson has declared himself ready to face the next exciting challenge of his career. The last time Andy Robertson led out a team as captain it was one of his final games for Dundee United. Gordon Strachan may have had his faults as Scotland boss but he knew a player when he saw one. Former Dundee United central defender John Souttar has been called up for Scotland’s summer trip across the Atlantic. Sean Dillon isn’t surprised that Andy Robertson has become the pride of Scotland on his way to the Champions League final. Scotland star Andy Robertson has welcomed the new Nations League as an opportunity to finally get to a major finals.